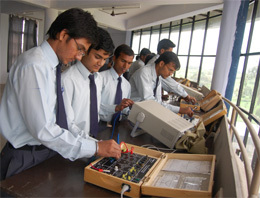 Electronics and communication Engineering (ECE) department started functioning in the year 2003, the foundation year of the RITS. 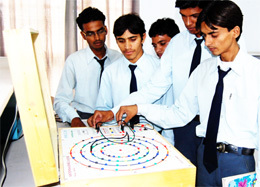 Since its inception, the department has maintained highest standards in providing quality education in the field of Electronics and communication. The department runs both undergraduate and postgraduate programs. 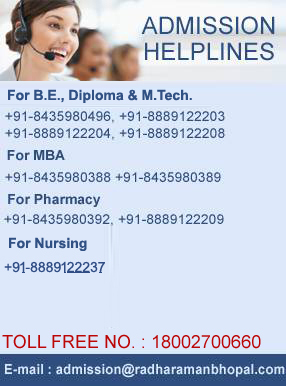 Tata Institute of Fundamental Research (TIFR) and Indian institute of Technology, Kanpur respectively. and social relevance. Our teaching learning methodology includes student’s seminars and group discussions, guest lectures, industrial interactions, tutorial and assignments and total personality development.